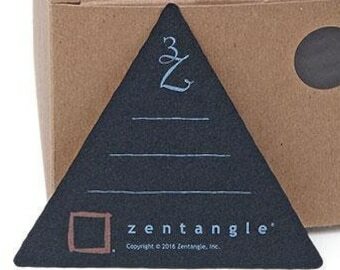 This is a set of 21 Zentangle Apprentice™ black Bristol paper tiles. 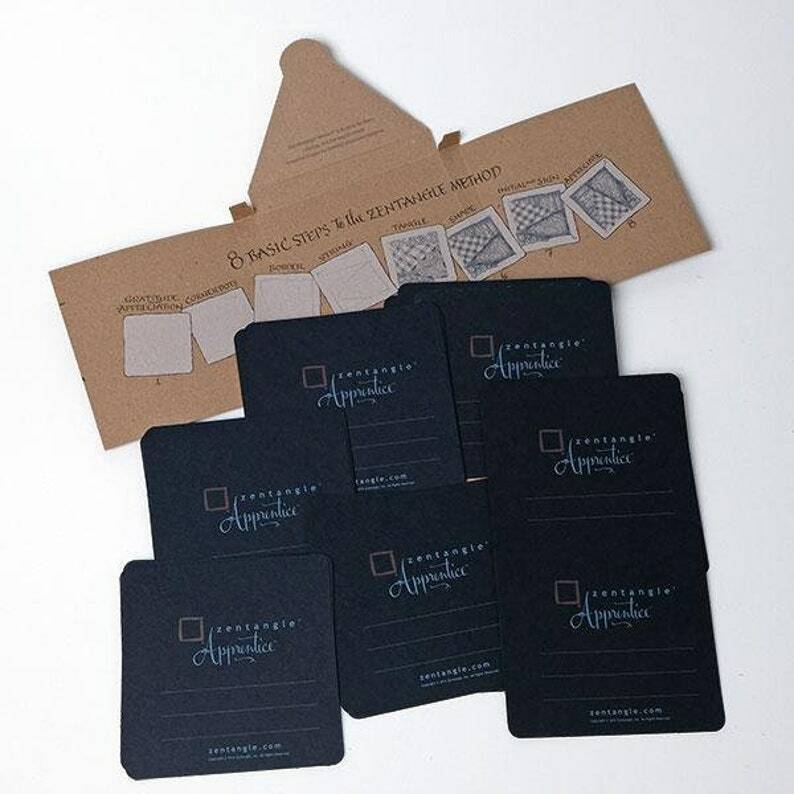 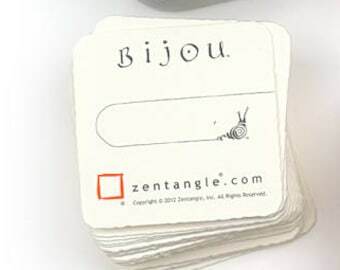 Each 4.5 inch (114 mm) square tile is die-cut with straight edges and rounded corners and printed on one side. 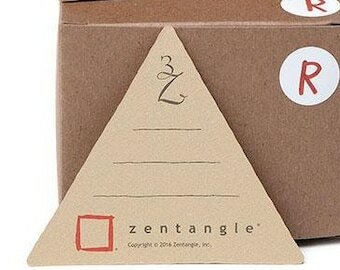 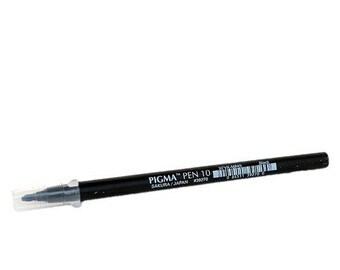 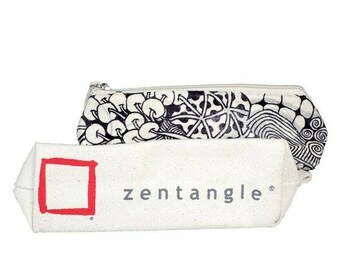 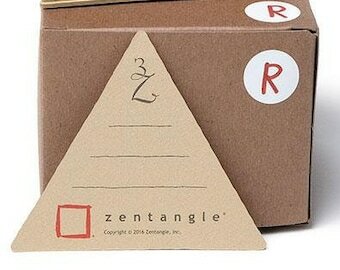 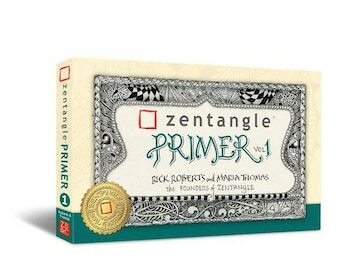 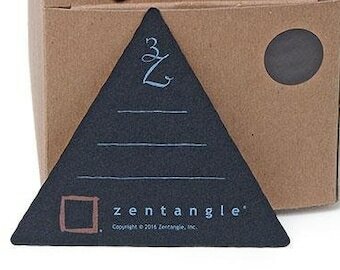 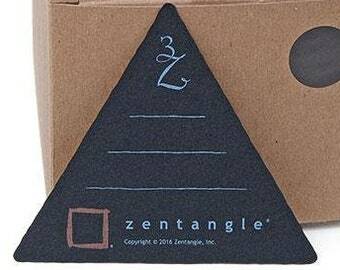 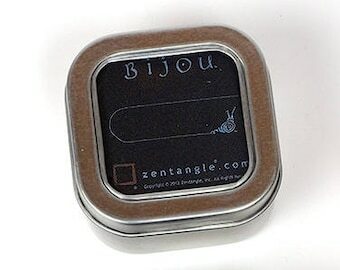 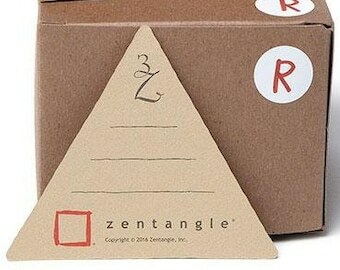 Use with Gel Pens or chalk pencils for a whole different Zentangle experience!